ropes so you can help sail our keel boat Aqualuna around the harbour. Or you can just sit back, relax and take in the view. Come on your own or with some friends. We offer great discounting for groups of three or more and we have great family pricing too! 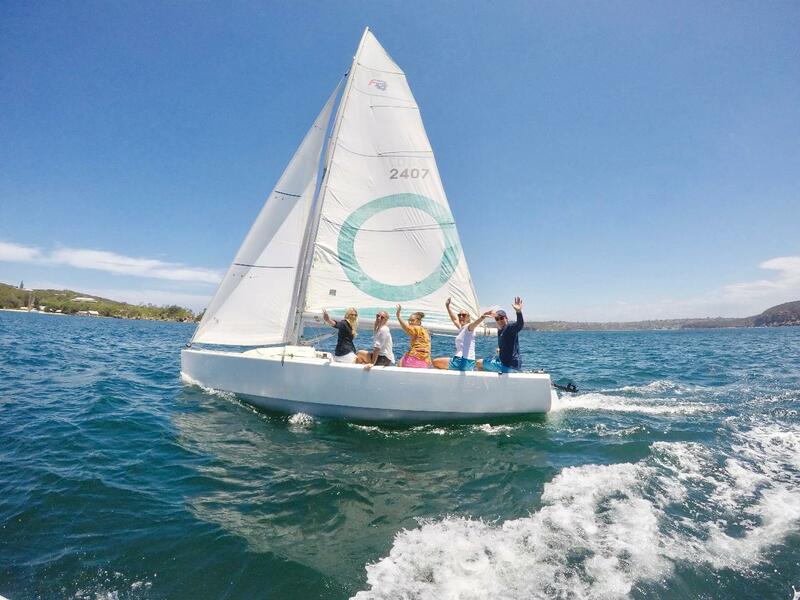 It’s a great way to try sailing and spend some time on stunning Sydney Harbour. Feel free to bring some drinks and snacks to enjoy on your trip! It’s also a wonderful treat for friends or family visiting Sydney. A great gift for those who sail at home and want the amazing experience of helming on Sydney Harbour! Note: Courses will only go ahead if there are two or more individual participants enrolled. Should there not be enough participants to run a course our Sales Staff will contact you and offer you an alternative date.